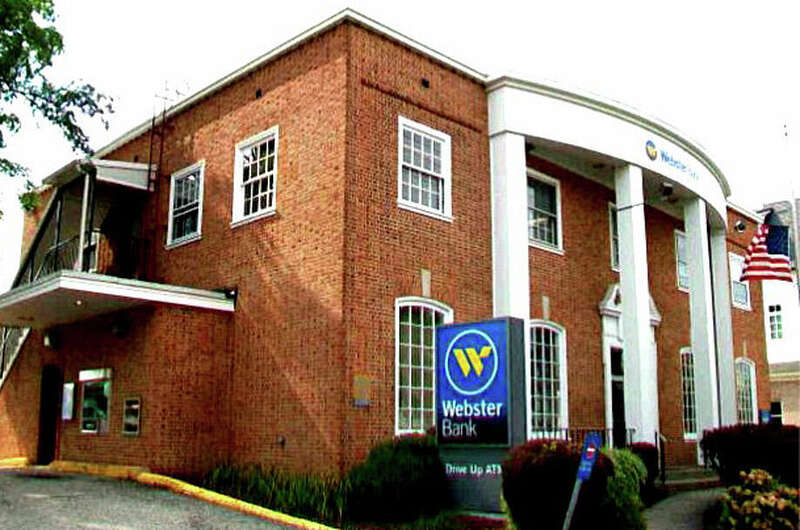 Kleban Properties, owner of the Brick Walk commercial complex, has purchased the Webster Bank building at 1177 Post Road. Kleban Properties, the town's second-largest taxpayer with commercial holdings that include the Brick Walk commercial complex, has purchased the Webster Bank building at 1177 Post Road, the business announced Wednesday. The two-story brick building, which sits next to a wing of the Brick Walk, encompasses a little more than 9,000 square feet and is currently appraised at $2,862,600, according to the town's online tax data. No sales price was announced. Plans for future use of the building "are being finalized," according to Kleban, but will include renovation of the Webster branch office, new retail space and added office space. "This is yet a further step in our ongoing commitment to our home base of Fairfield," Albert Kleban, the chairman of Kleban Properties, said in a press statement. "We intend to make this property the new, `best' building in Fairfield and fully integrate it into the Brick Walk complex." Kleban Properties' holdings on the town's 2013 grand list were valued at $72,991,609, second only to the General Electric corporate headquarters.